Renew your Mortgage London Ontario | Available 24/7, I offer Mobile Mortgage Broker Services to London Ontario and Surrounding Area. Call or Text 519-860-2102 for Details. 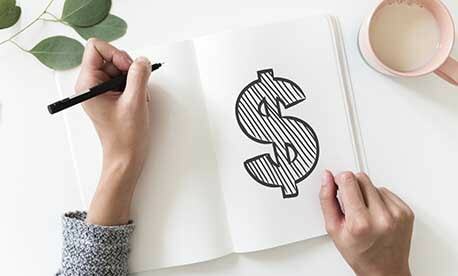 "When you use the Right Mortgage Broker, you get the Best Mortgage Rate"
According to CTV News, in 2018 close to half of Canadian Home Owners' Mortgages are up for mortgage renewal. I offer a free mortgage renewal program that will save you thousands! Under this program, not only will you get a lower interest rate for your mortgage renewal than those offered by the big banks, but your lawyer fees and appraisal will be Free! 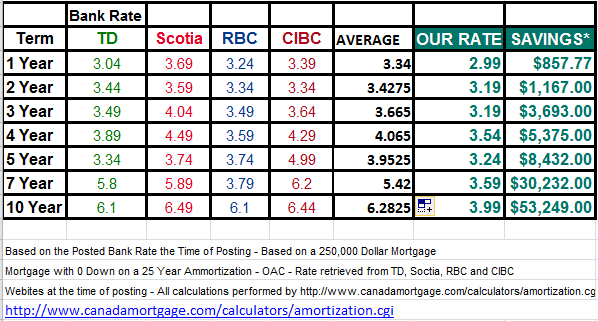 As an example, as of June 29th 2018 RBC's 5 Year Closed Mortgage Interest Rate was 3.74. Under a typical $250,000 dollar Mortgage Renewal your Mortgage Payment would be $1,480.92. However, with my Mortgage Renewal Interest Rate of 3.19 you Mortgage Payment would be $1,410.39. At over 70 Dollars in savings per month your will Save Over 4,000 Dollars during the life of your 5 Year Term! As part of the No Fee Mortgage Renewal Program the lender pays for the lawyer fees and the appraisal fees at no cost to you, making the renewal process easy and painless. So not only are getting your lowest interest rate for your mortgate renewal, there are no out-of-pocket expenses to you! So what is the process to Renew Your Mortgage? Easy. Once we have had a brief consultation (Call or Text me at 519-860-2102), I will get you a Mortgage Approval. After that the Lender will probably want recent Tax Returns (available on CRA's website), an Employment Letter and a Paystub. Then you leave the rest to me and wait to enjoy the savings! If your city or town is not listed Call or Text at 519-860-2102 and we will work something out! !